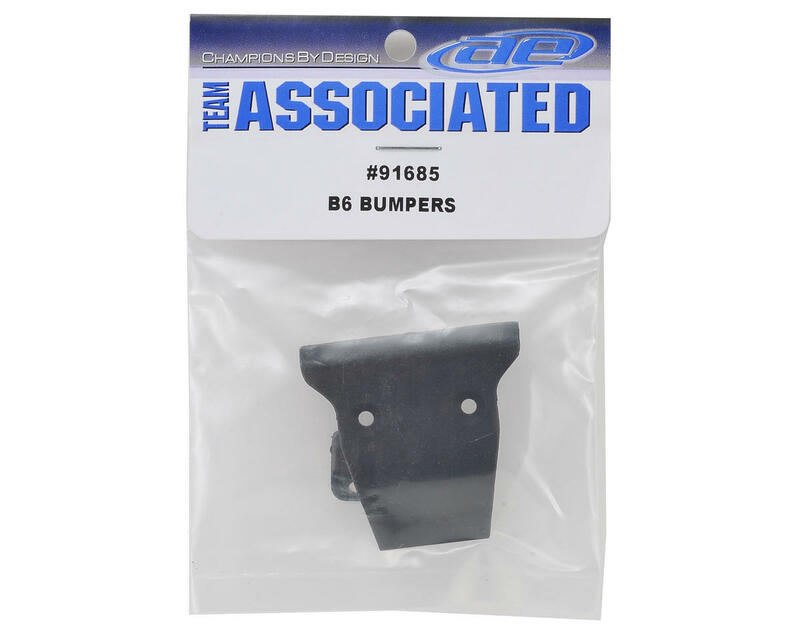 Team Associated B6 Bumper Set. 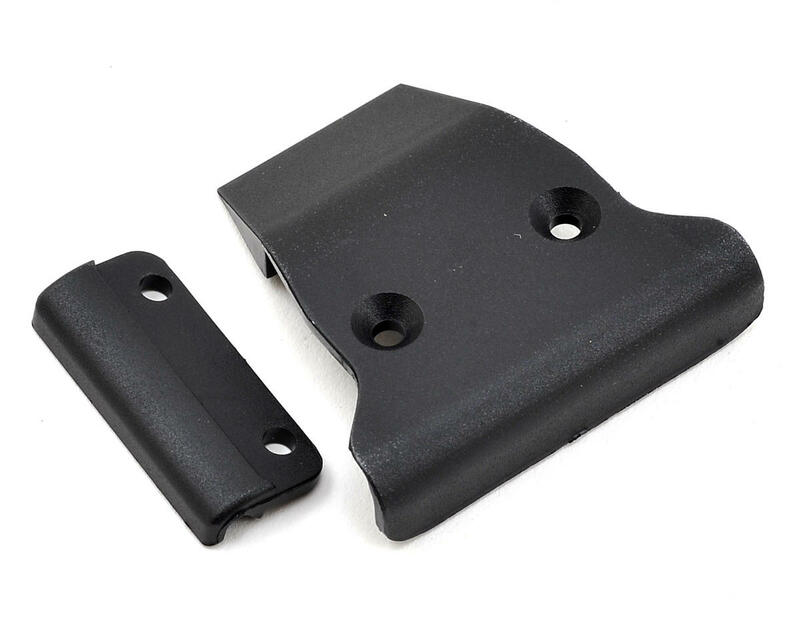 This is the replacement bumper set for the RC10 B6 and B6D buggies. Package includes front and rear bumpers.